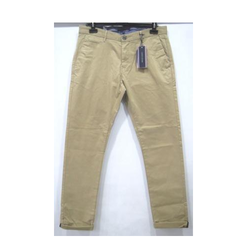 Pioneers in the industry, we offer cotton mens pants, mens formal pants and mens pants from India. 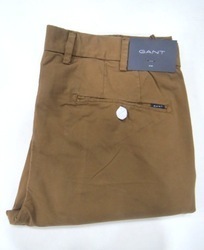 We commenced our business operation as a renowned organization of providing high quality Cotton Mens Pants. 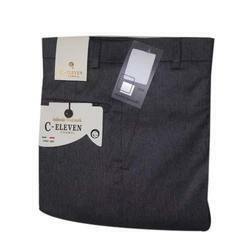 We are known for offering an elegant range of Mens Formal Pants. We are offering Mens Pants to our clients.